If you are considering filing for Social Security disability benefits, there is an important statistic that you need to know: Nearly 80 percent of all initial claims are denied. Often, it is impossible to determine why the claim got rejected. Concluding a successful claim takes diligence, experience, and determination. If you are entitled to and need the benefits, but don’t have the knowledge or time to pursue the process, we are the place to turn. All SSDI claims are handled on contingency so that you will pay attorney fees only as a portion of the benefits you collect, and we do not seek reimbursement of case expenses advanced unless your claim is successful. 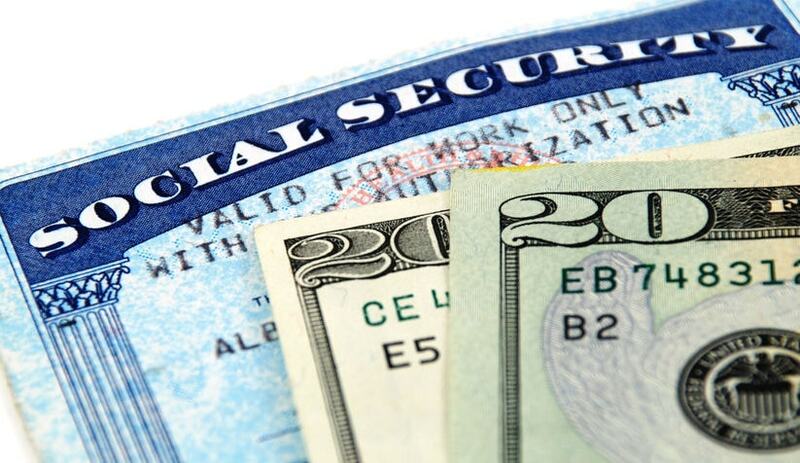 You may be eligible for Social Security disability benefits in addition to Tennessee or Kentucky workers’ compensation. When we discuss your case, we will explain the law and what options are available to you to maximize your benefits.